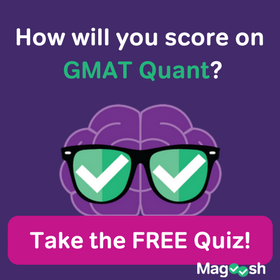 How good are your chances of getting into Berkeley Haas with your GMAT score? Of course, your score isn’t going to be a tell-all. You still need a well-rounded application, with a strong GPA, solid work experience/recommendations, and essays that coherently express your future goals while simultaneously demonstrating that you’d be a good fit. To see if your stats may make the cut, check out Berkeley’s class profile to see if you fall within the middle 80%. Of the top business schools, Haas has the smallest class size, only 246 students in its class of 2017. The small class size means that it is crucial that each person accepted must bring something distinct to the program to create a well-rounded class. It also means that adcom can afford to be very choosy with its acceptances. They get a ton of applications with 740+ scores and so they really look beyond the numbers. When they look beyond the numbers, they are searching ways in which you exemplify their defining principles. 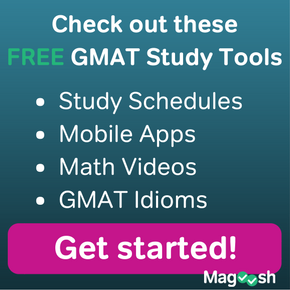 Definitely familiarize yourself with the four defining principles and find ways to incorporate them subtly throughout your application. The safe zone: 740-800. Scoring on the low end of this range puts you comfortably higher than the average of 724, which is where you want to be. Of course, this is assuming that your work experience, GPA, resume and recommendations are also in line with the Haas averages. Don’t forget that your numbers alone won’t be enough to get you in. Your story, your values and your future goals also need to be a good fit. The “in the running zone”: 700-740. Scoring in this range definitely still gives you a solid chance with adcom, but other aspects of your application (work experience, GPA, resume, recommendations, essays) will need to be very impressive and/or diverse. The “pretty please?” zone: 650-700. If you score in this range, your application is likely going to face some serious extra scrutiny, particularly if you fall on the low end. Your uniqueness factor has to be at least at 9 out of 10 to be considered, particularly if you fall below the average, even more so if you fall outside of the middle 80% range. The RARE exception zone: 600-650. There are going to be very very few exceptions in this range, but not many at all. You need to be a real superstar and your uniqueness factor has to be an 11 out of 10 to be accepted if you fall in this range. Could you please publish something similar for Haas EWMBA applicants? Based on Berkeley’s EWMBA class profile page (see the “Academic Aptitude” tab), it looks like the GMAT score data in this article applies to the EWMBA as well as the regular MBA. Their website has information on the evening and weekend program! Here is a helpful page on their website. 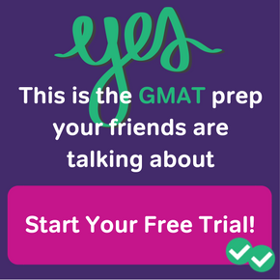 It looks like their median GMAT Score is a 700 and the middle 80% of GMAT scores range from 640-740. Feel free to explore what other details they have there, and I hope that helps!